This is a question that we often get when we’re helping our clients with their wedding planning. Some couples had not even heard about the concept of engagement photos so hopefully this post will be a good educational guide for you. As far as engagement sessions go, there are several reasons why we always encourage our clients to do them. Every single one of our packages includes an engagement session varying in times depending on which package you choose. 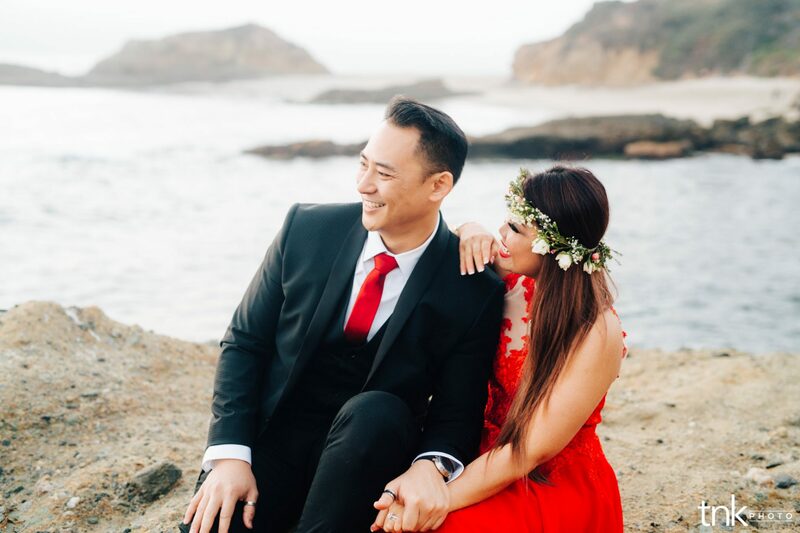 One of the reasons that we include the engagement session is that the first time that you have us with our cameras in front of you should not be on your wedding day, in our opinion. 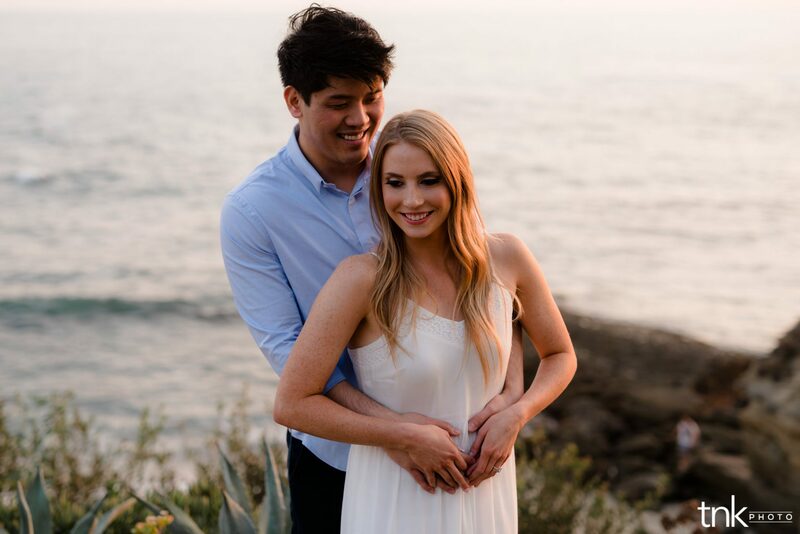 By doing an engagement session you already condition yourself to having a camera in front of you and based off of the posing that we show you, you already know how to stand to look your best. On that note, by doing an engagement session you may find little habits that you might have picked up that you never paid attention to until you see it in a photo. 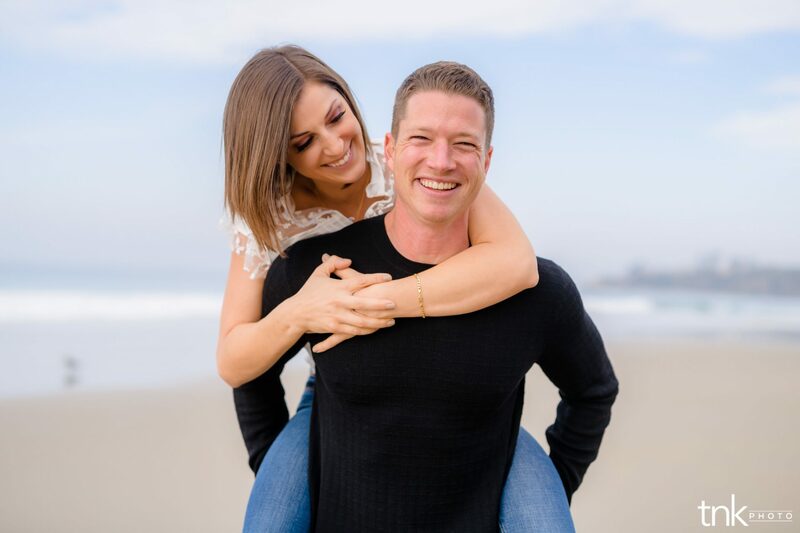 The engagement session that only gives your beautiful photos that you can display to your friends and family, and use them for save the dates, or use them for the sign in table or sign in book, but it also allows you to study yourself and understand what angles work best for you. 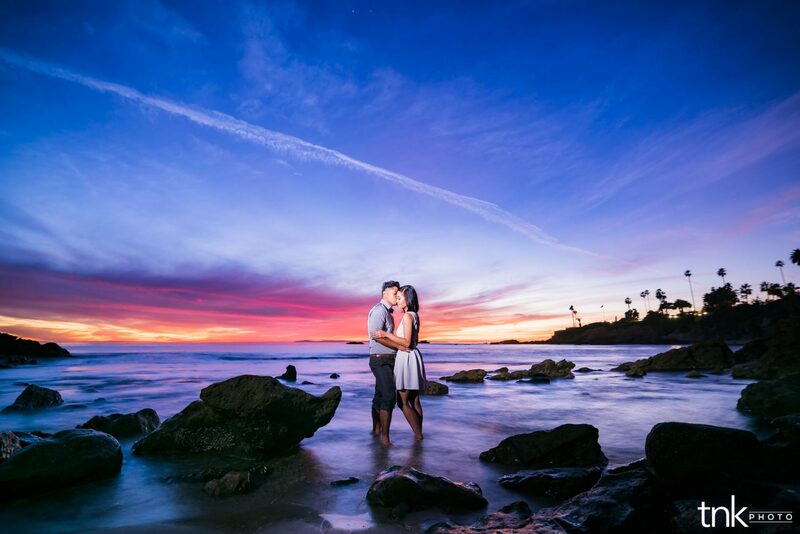 Another amazing reason for an engagement session is for everyone to feel each other’s speed and energy. For instance, some couples are more playful and loose and relaxed, while other couples are a lot more serious and romantic. It is best to find this out during a low stress situation like an engagement session rather than finding this out on the day of your wedding and trying to figure out everybody’s speed. I would say whenever having an engagement session done is an option, always take it! The only time where we may pass up on the engagement session is when we live on opposite sides of the country. And even then sometimes we are able to figure out a way to do it! For example if we’re traveling that direction, or you’re traveling towards California, we can always plan something to make it work for everybody! 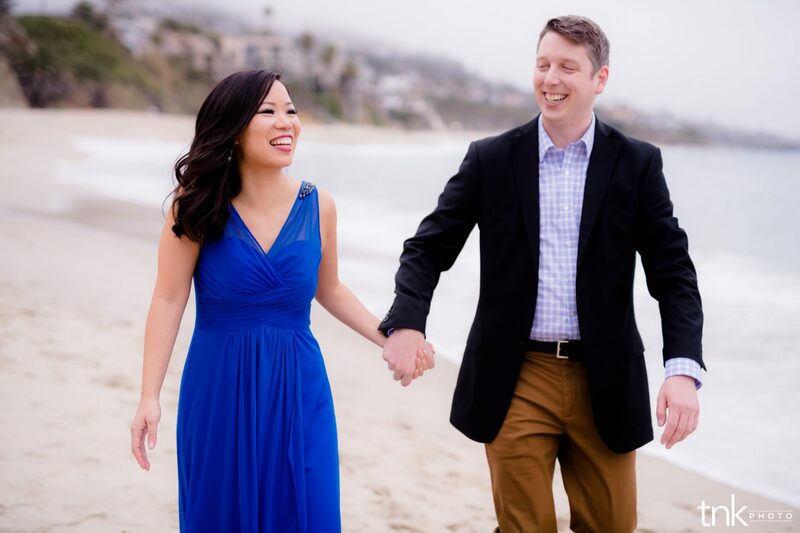 These are just a few reasons why we value engagement photo sessions! Please let us know if you have any questions or any other tips you would like to see in the future!